Fortress Ridge. Views of Grose Valley. 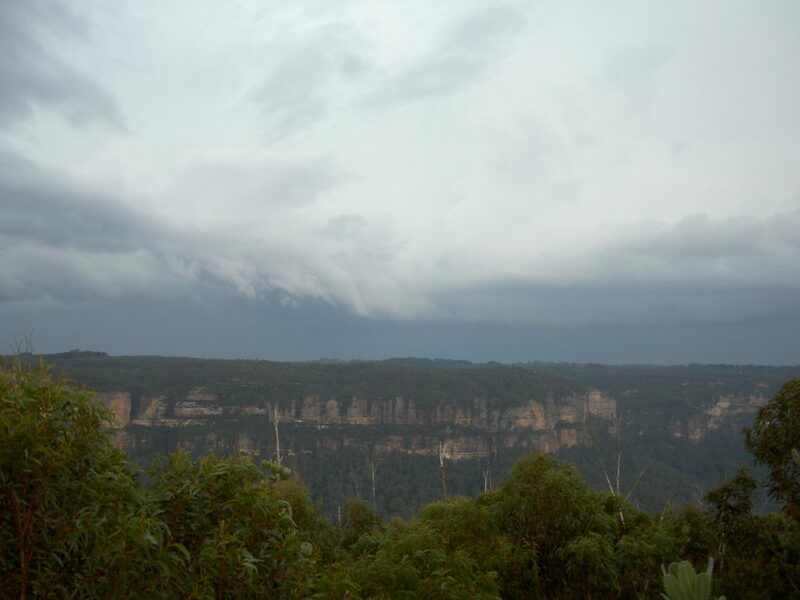 Enjoy spectacular Blue Mountains scenery along a delightful ridge. A short circuit walk around Fortress Ridge, then Mt Hay Rd – Lockley Pylon – return. We will also visit a very special cave location. Sensational Blue Mountains scenery, spring wildflowers. See BITSR-1, walk 59 (Lockley Pylon). A little bit of steep scrambling and off-track.